someone in 7th grade is like a little over 11. That's crazy, it's my half birthday today!! I care about by real birthday but not my half-birthday. 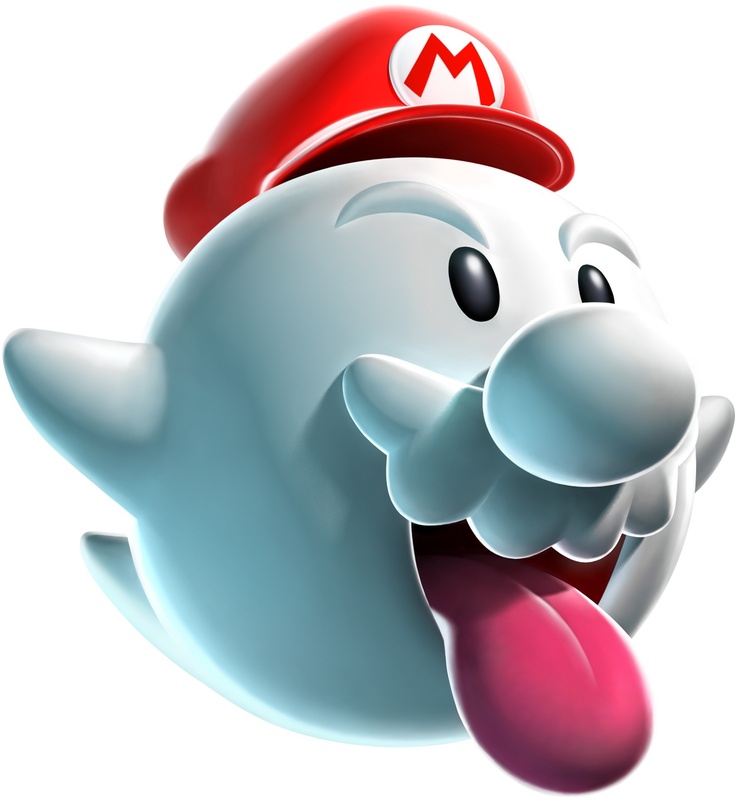 It was Boo Mario's birthday today.